Listen again to Margy Kinmonth talking about ROYAL PAINTBOX with Phil Kennedy on BBC Radio Berkshire. First transmitted on 26th April 2013. Click here to listen again (Margy interview starts at approximately 36 minutes into programme). 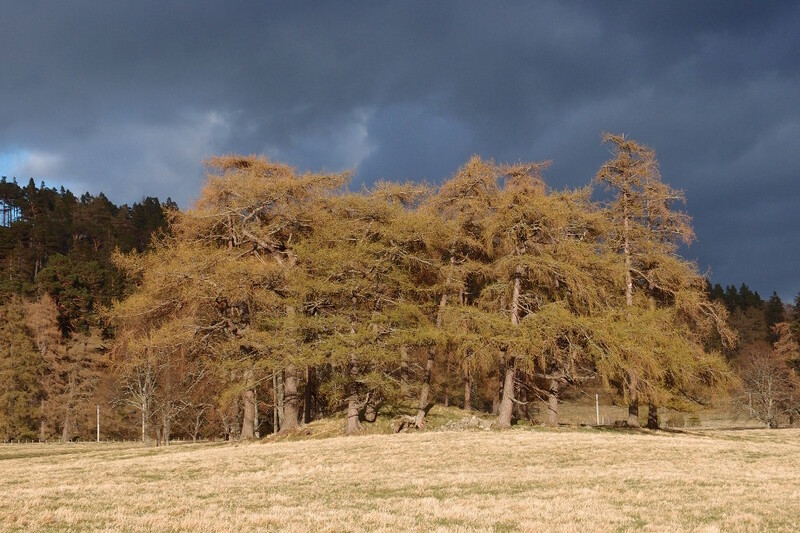 ‘Trees and landscape’ is the theme for the annual exhibition of The Royal Institute of Painters in Water Colours. 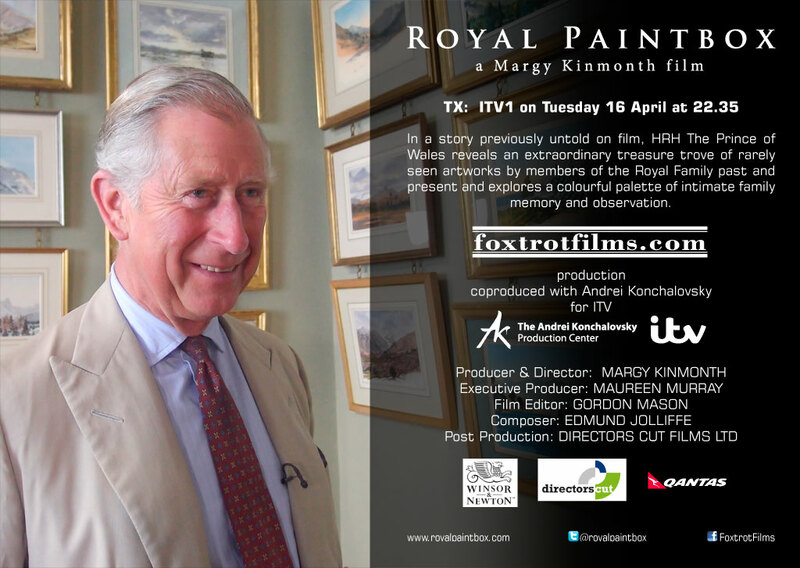 HRH The Prince of Wales’ tree painting is featured in the film Royal Paintbox and his original watercolour can be seen today at the Mall Galleries. One of the Scottish watercolours by HRH The Prince of Wales featured in Royal Paintbox film, can be seen at The Royal Institute of Painters in Water Colours annual exhibition which opened today at the Mall Galleries. HRH The Prince of Wales is also the Institute’s Patron. There are over 400 watercolour works on display giving a comprehensive overview of watercolour painting today. A selection of works are available to browse & buy online.